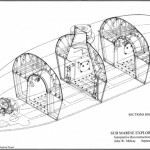 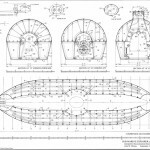 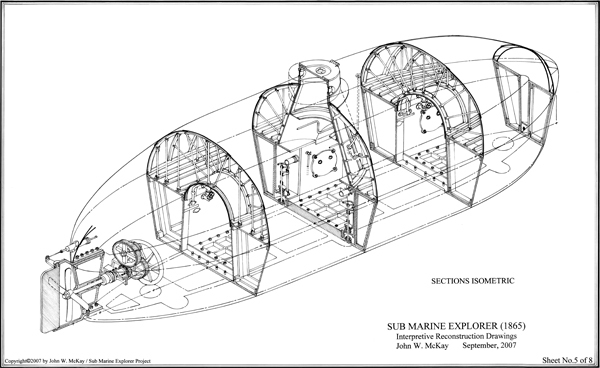 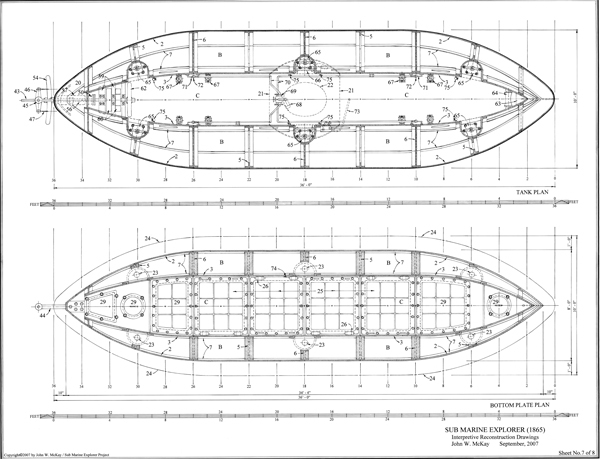 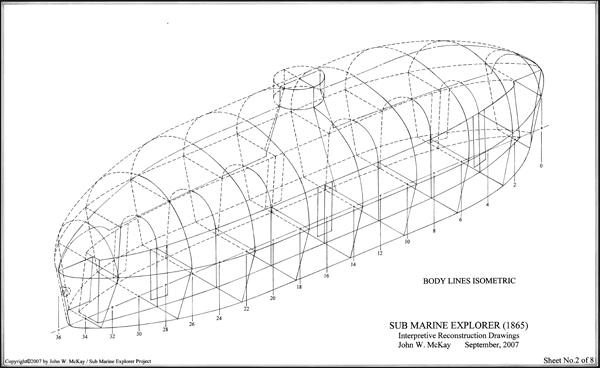 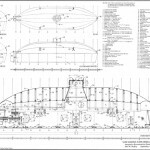 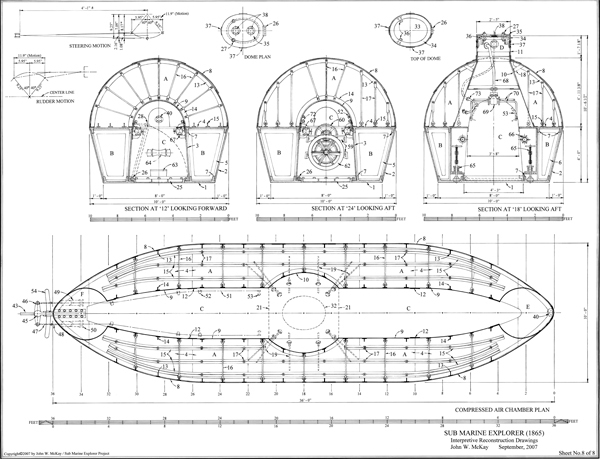 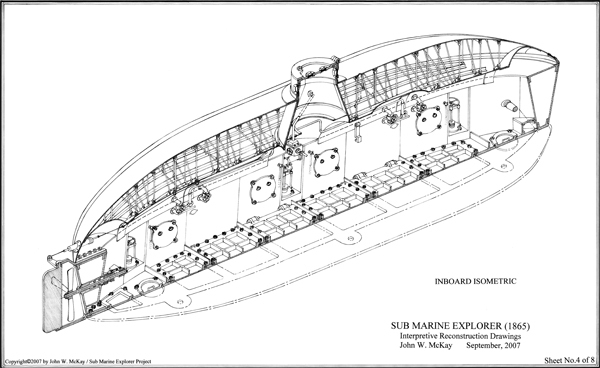 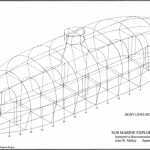 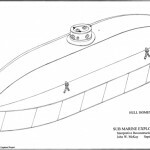 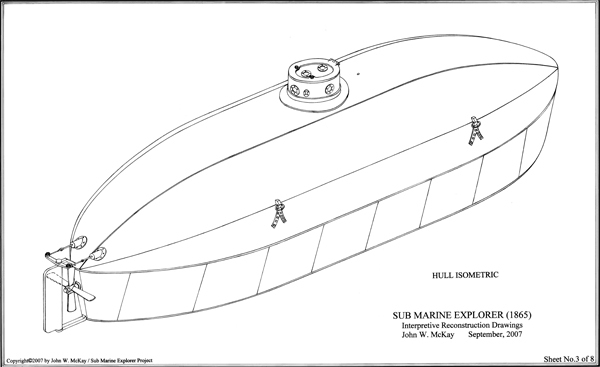 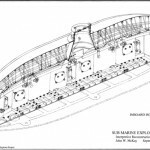 Click on the icons below to access jpeg files of the Sub Marine Explorer drawings. 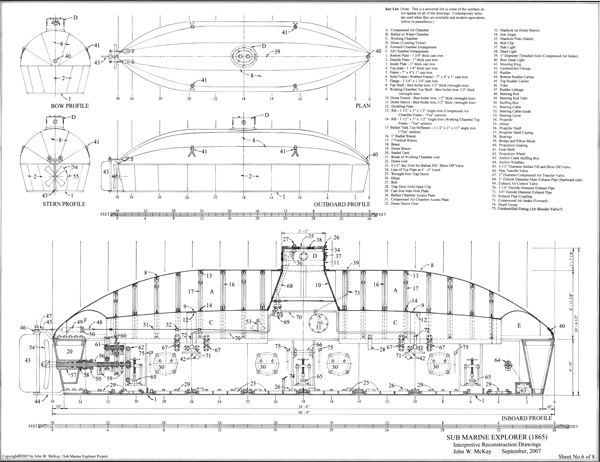 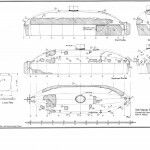 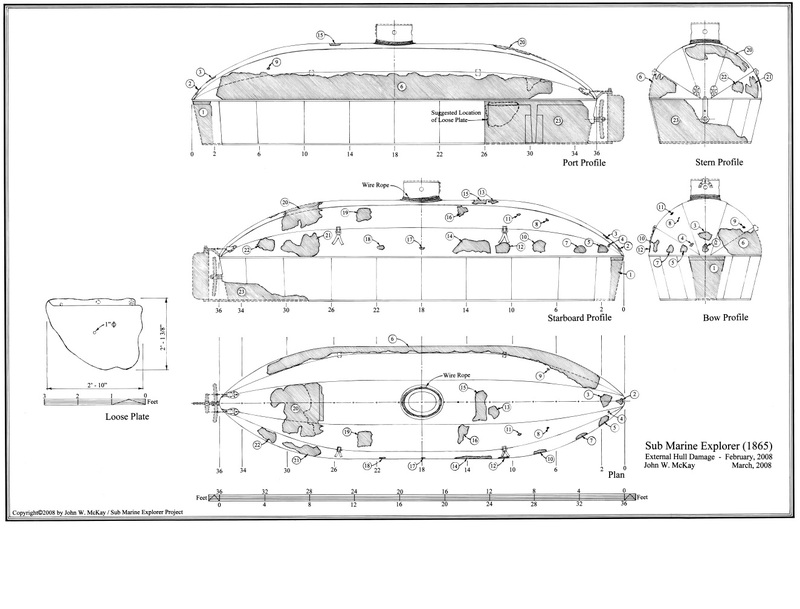 PDF files of the drawings below are available in the INA Archives. 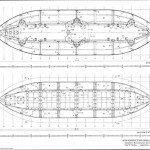 If you would like to access these files please send a request to our archivist at archivist@nauticalarch.org.